Linda Shenton Matchett: Happy New Year! Thank you for your support and encouragement during this past year. I love to write, and it is a joy to provide stories for you, my readers. 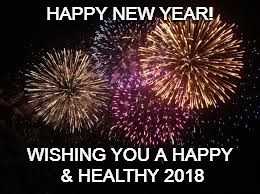 I pray that you have a happy, healthy year.